ASA Midwest Council is proud to provide educational programming to further the professional development of our members. 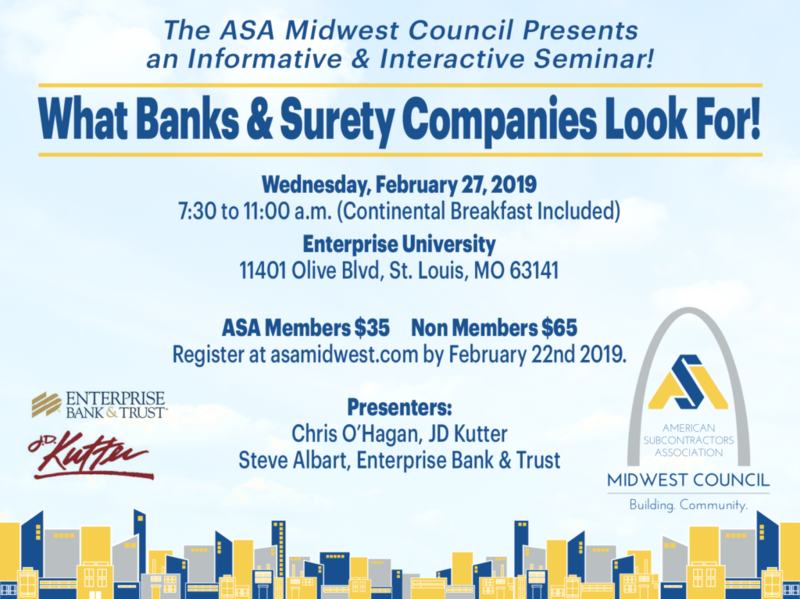 Each month, ASA Midwest Council provides industry related topics ranging from technology and finance to leadership and lien law, in conjunction with our monthly membership meeting. We also offer half day seminars on many industry topics to expand the breadth and depth of the topic information covered at our monthly meetings. View the schedule of upcoming educational events, monthly meeting speaker topics and seminar topics below and register online today. Our chapter provides a closed monthly meeting exclusively for subcontractor and supplier members called Business Practice Interchange (BPI). This is a valuable and unique opportunity for subcontractor and supplier members to discuss topics of general interest concerning selected general contractors, such as payment practices, contract language, field supervision, change orders, and safety. The purpose of BPI is to share among our members factual and firsthand information in order to assist them in making their individual decisions regarding establishing relationships with the particular general contractors discussed. 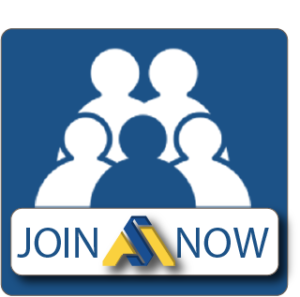 ASA National also provides members-only educational resources ranging from model contract language to risk management and marketing tools. Visit here for more information.